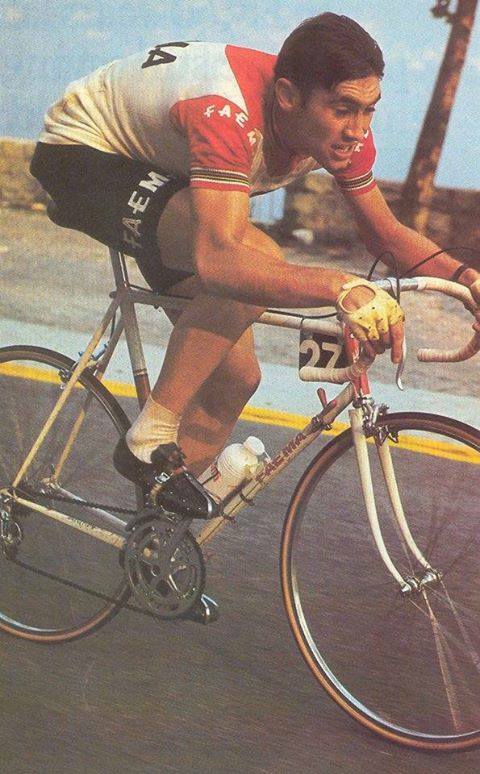 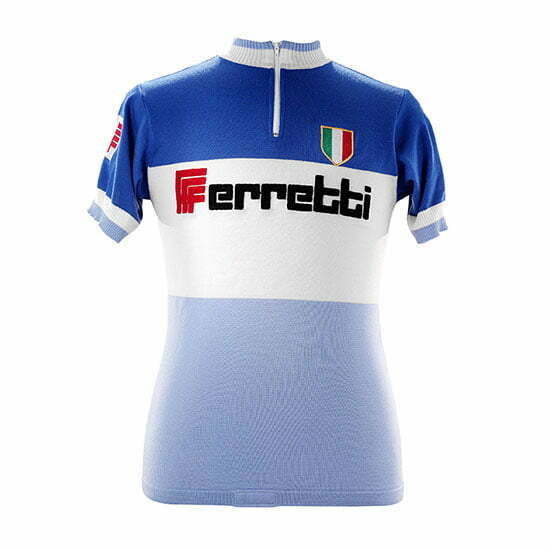 Faema has always had a long tradition of cycling sponsoring. 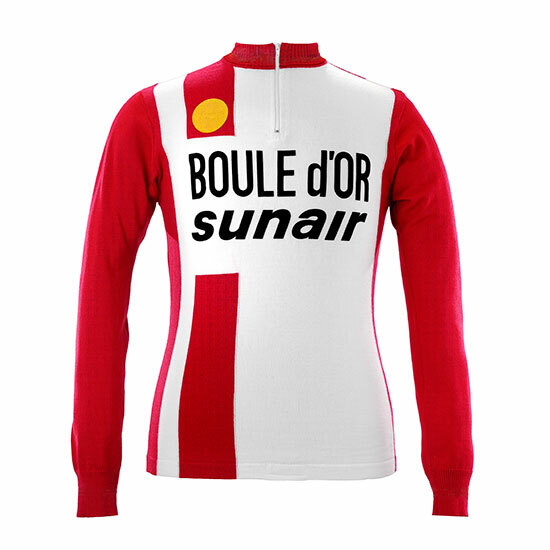 Amongst the most famous riders we find Louison Bobet, Charly Gaul and Rik Van Looy. 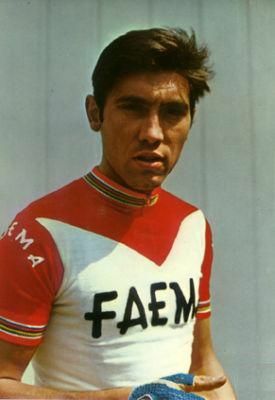 But the arrival of Eddy Merckx in 1968 took the team to another level. 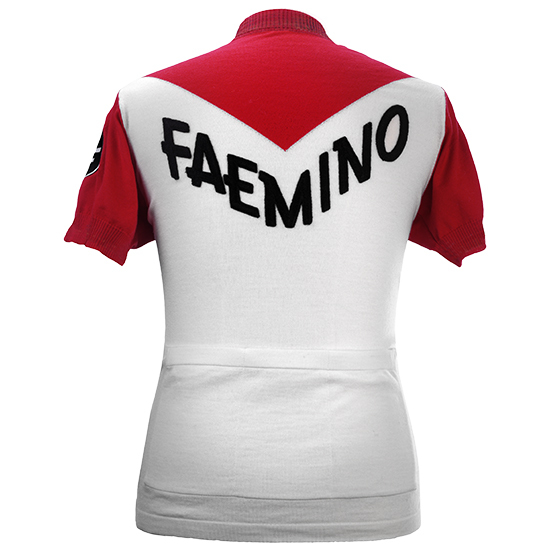 According to the master himself, his Faema years, and especially 1969, were his very. 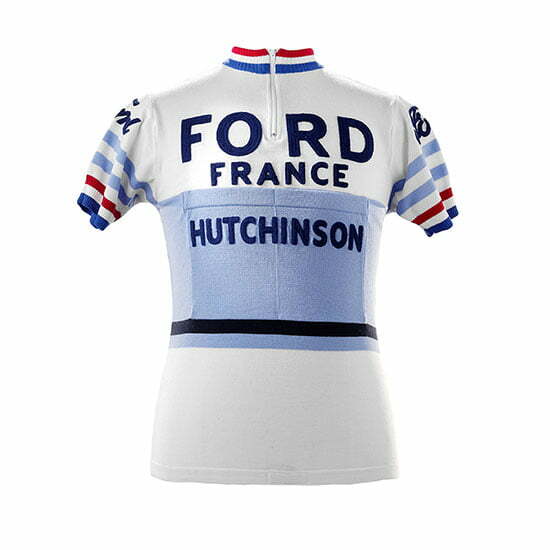 He won no less than 2 Tours de France and 2 Giro’s between 1968 and 1970. 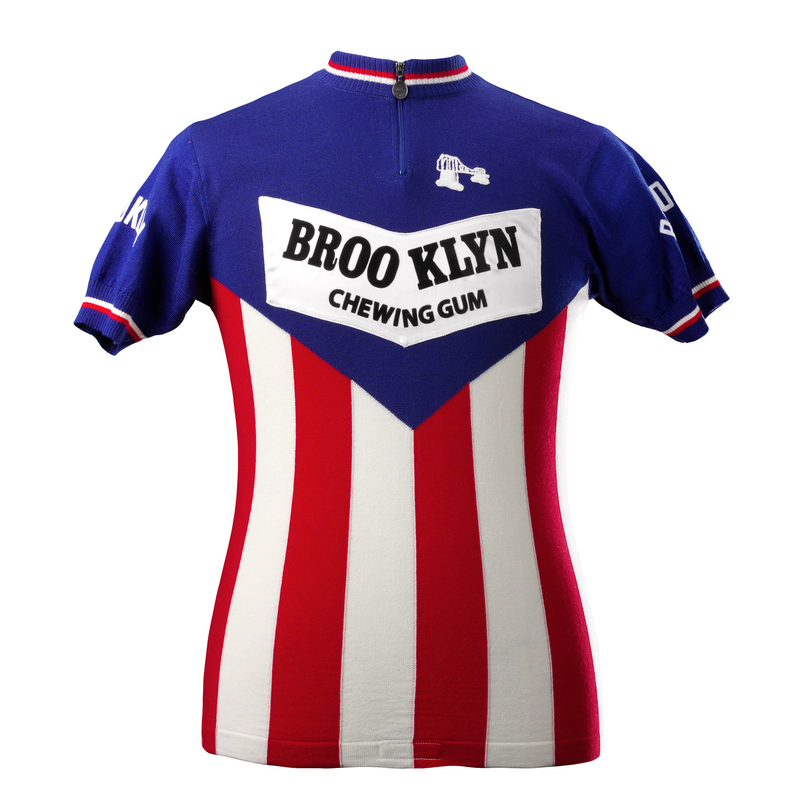 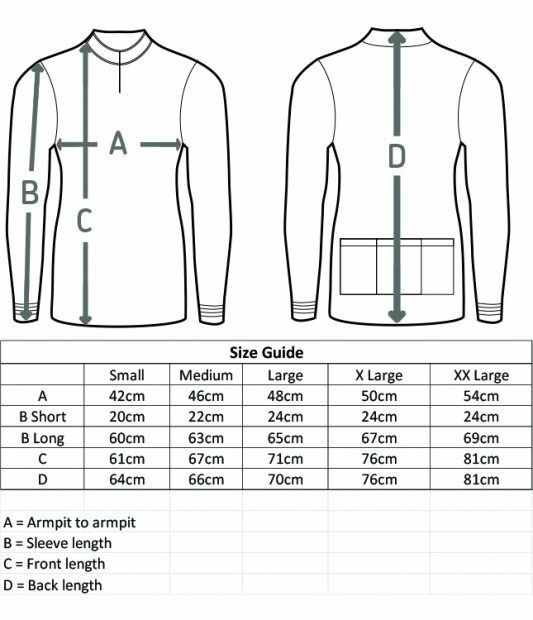 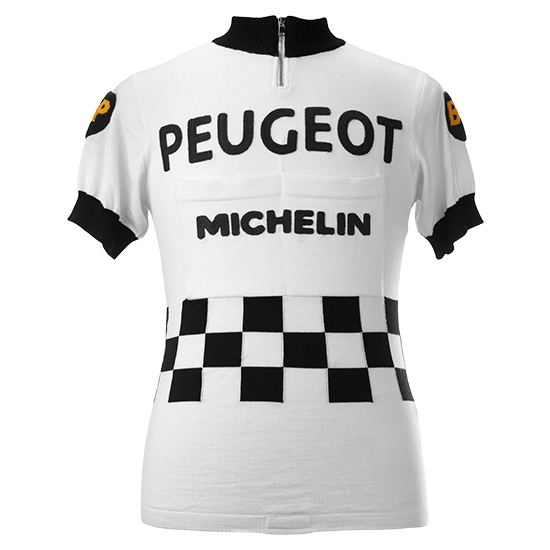 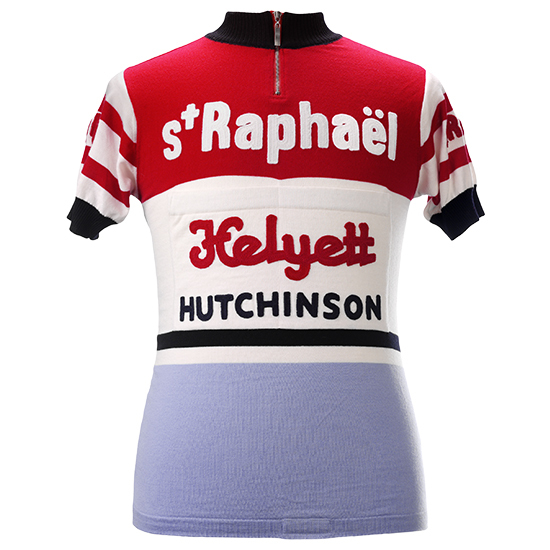 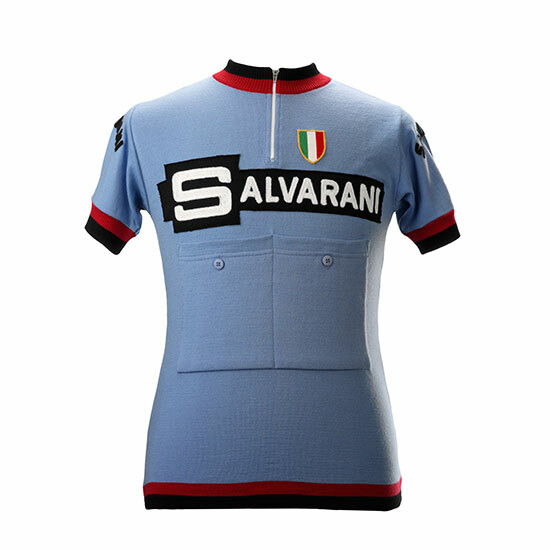 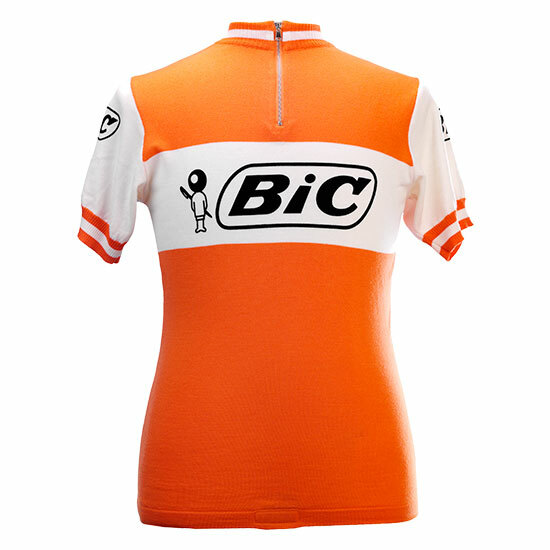 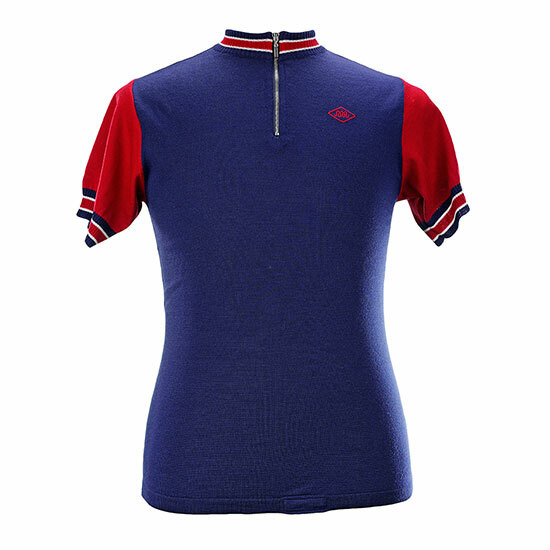 His Tour de France 1969 remains legendary due to the arrogant dominance of his victory, triumphing with more than 17minutes advantage on the second, and trusting all the distinctive jerseys. 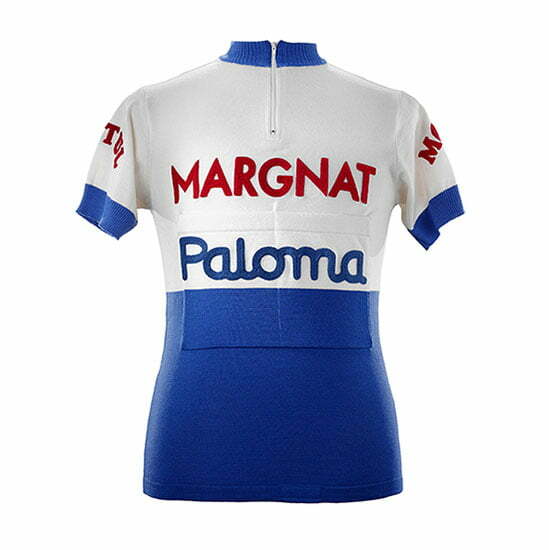 The stage to Mourenx is still seen by many as the greatest performance ever in cycling. 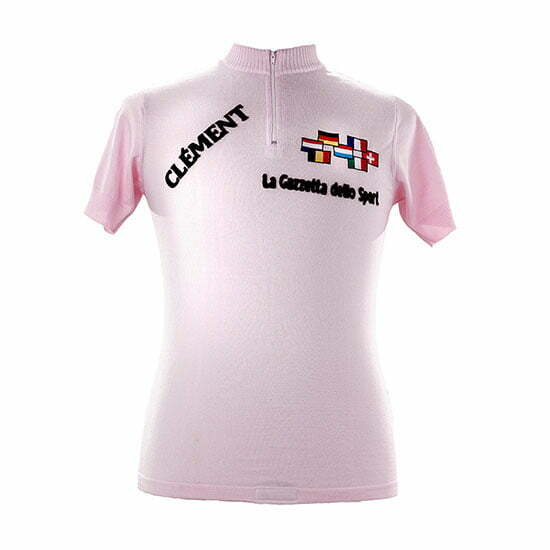 In 1968 he won his first Grand Tour during in the Giro, with the legendary stage of Tre Cime di Lavaredo, that ended in a snow storm. 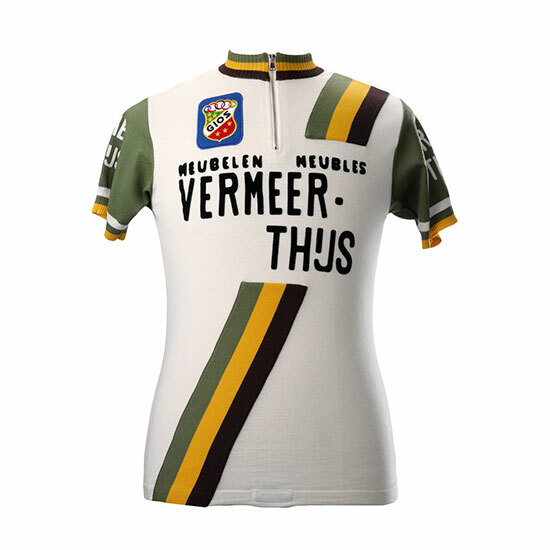 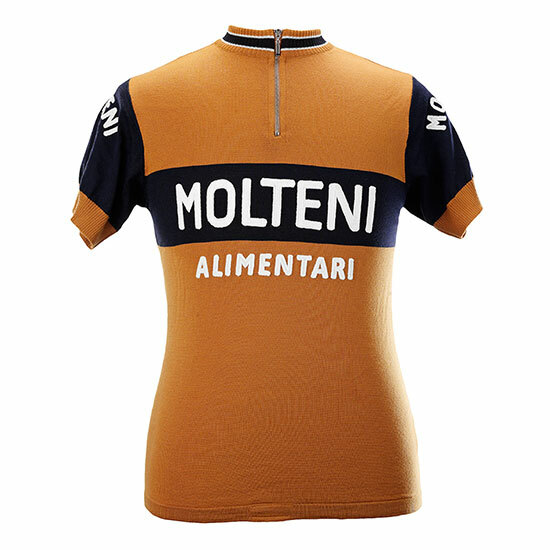 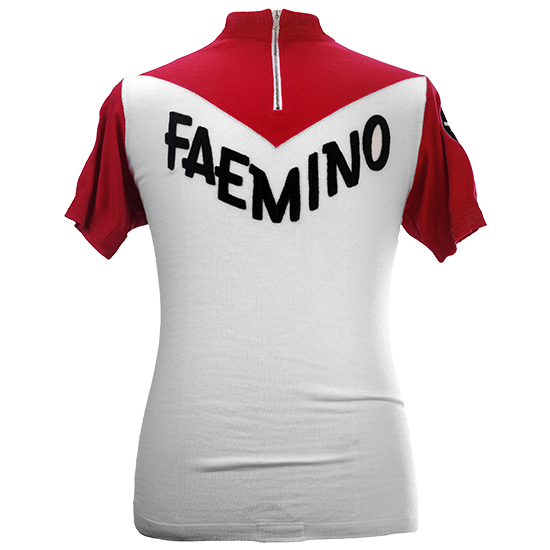 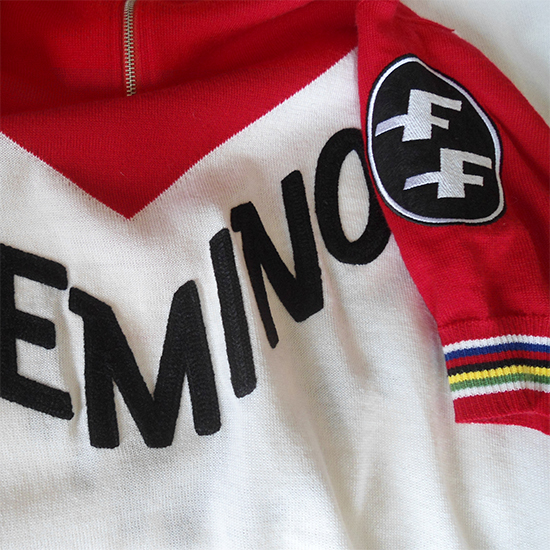 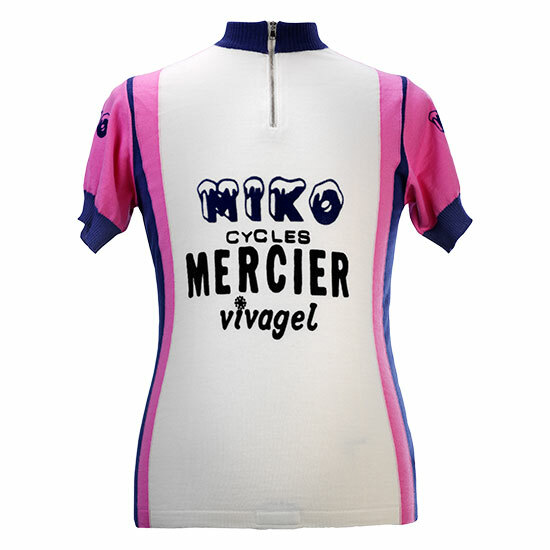 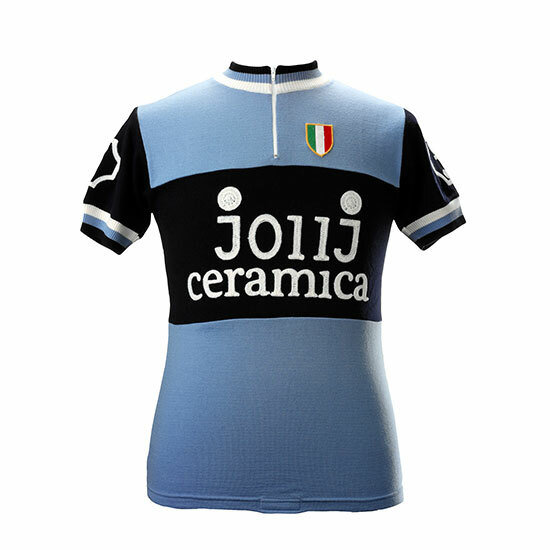 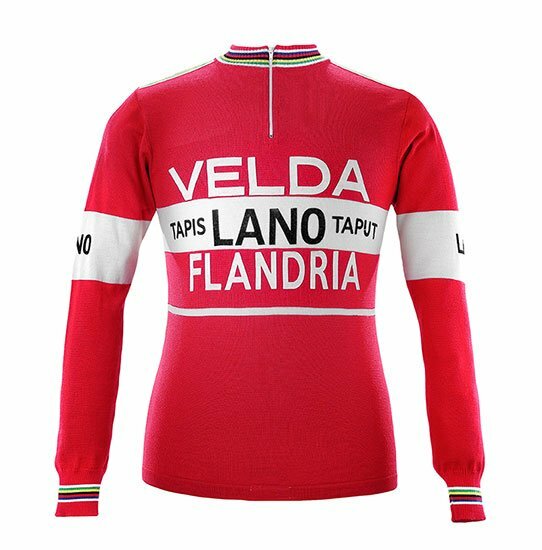 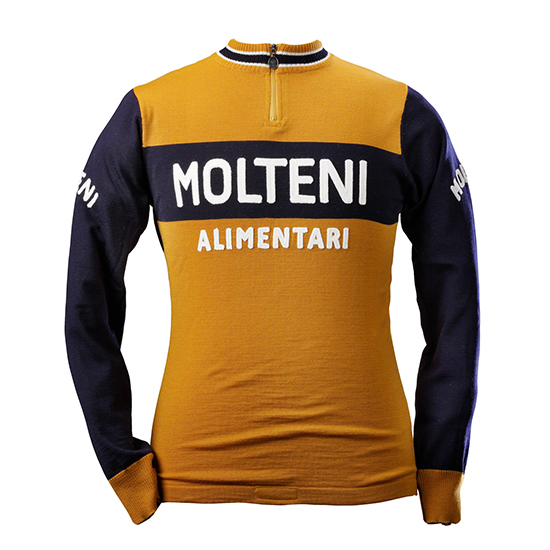 Next to his successes in the Grand Tours, Merckx collected also classics, in his beautifully distinctive jersey of Faema, 1 Tour of Flandres, 2 Paris-Roubaix, 1 Liège-Bastogne-Liège and 1 Milan San-Remo.